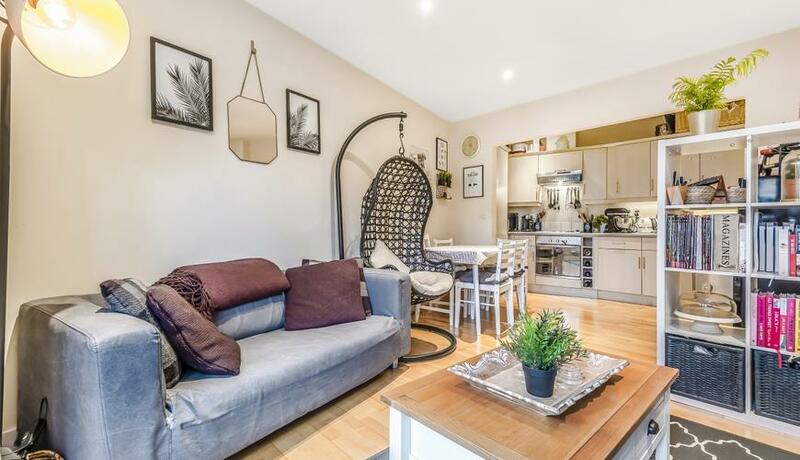 Ideally located for the plethora of amenities that Wandsworth has to offer is this stylish and contemporary two bedroom apartment set within a small private development for rent moments from Southside Shopping Mall. 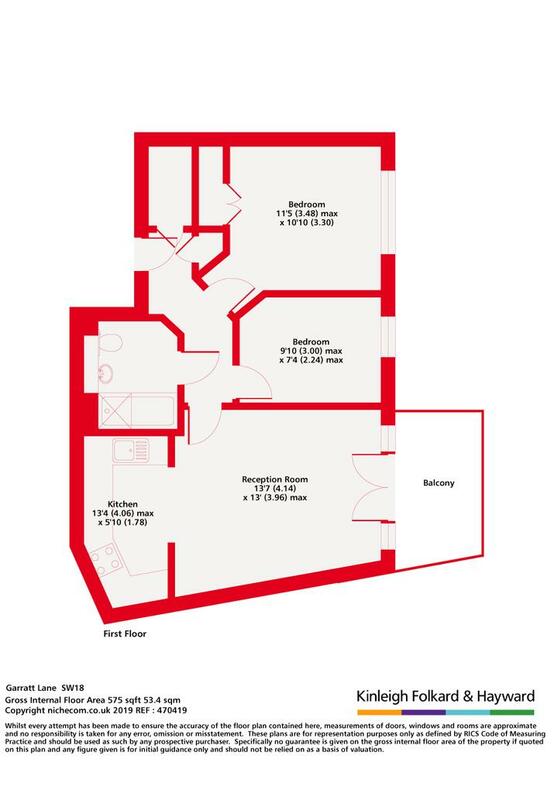 The property comprises two double bedrooms, modern open plan living space, with integrated kitchen and three piece bathroom suite. Further benefits include a private balcony and off street parking for one car. Transport links are available nearby from Wandsworth Town mainline station and buses from Garratt Lane.